If you’ve experience the food at Bocata before you know it’s very good. The ambiance at night with candle light makes it very cozy and romantic. I experienced another type of environment when I tried their recently launched brunch. 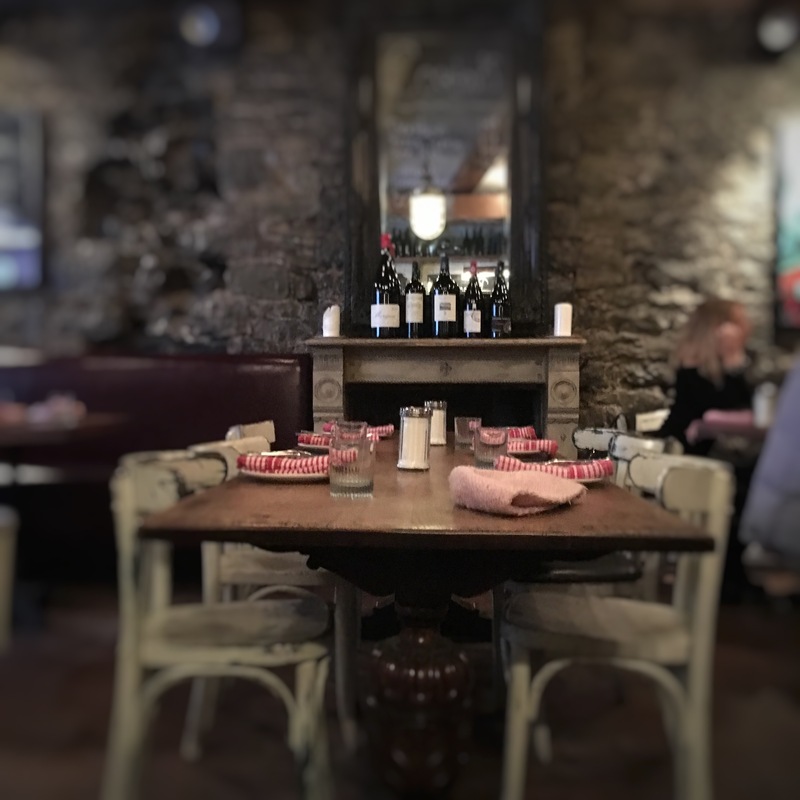 The experience to me was very different, the same stone walls and wooden table are there but with the light coming in from outside it gives it a very homey feeling. It’s a great place to meet with friends for brunch and as for their menu they are keeping it in the same trend as their night menu. The choices are pretty diversified food wise and price wise. We were 3 and I was not hungry enough to share plates but I set my eyes on one of their dish the very second I looked at the menu. 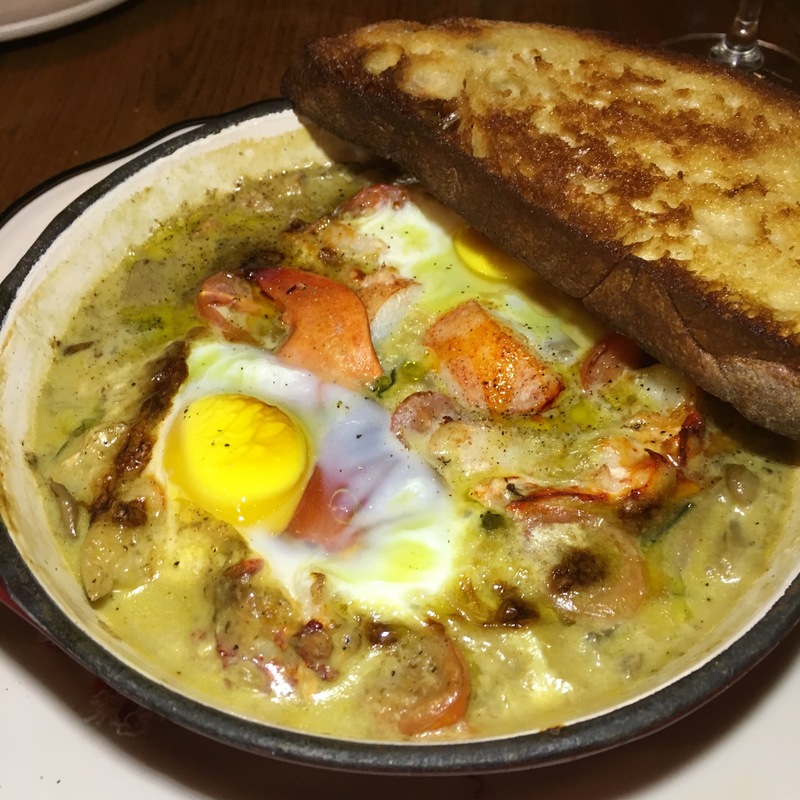 That half lobster & egg ”Cocotte” with mushroom, spinach, lobster bisque and cream definitely had my name on it. I have to congratulate my self for the choice and chef Jean Philippe Miron for the dish, it was excellent. The right combination of cream and bisque made it not too heavy and not too liquid. Now I can talk for my brunch partners but I heard no complaints form their side of the table either. They ordered the homemade roll, the fried egg,potatoes and Sobrassada and also the Morcilla, sauteed apples, apple sauce and 2 fried eggs. 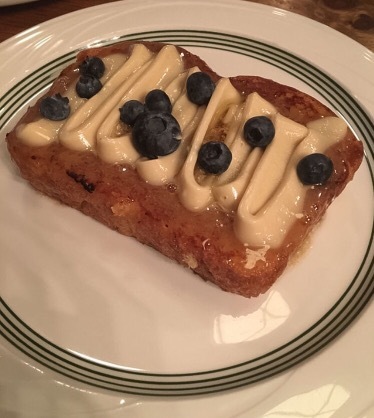 The French toast & maple butter that they ordered also look very good. Bocata is always a good place for diner but it’s also great for brunch, if you want to try something new, you know where you need to go.